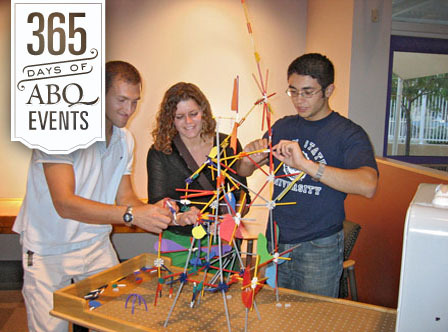 It&apos;s week forty-four of our #365DaysOfEvents campaign. 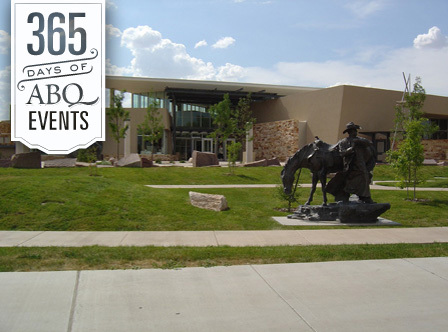 This week head to Civic Plaza for Truckin&apos; Tuesdays and sample great food from local food trucks, catch a screening of one of Tim Burton&apos;s films at the KiMo Theater and be a kid again at Explora&apos;s Adult Night. For more fun, be sure to check out our events calendar. E Unibus Pluram offers a multimedia fine art and entertainment experience focused on varying cultural attitudes in regards to environment, both natural and digital, that inform social beliefs and infrastructure. 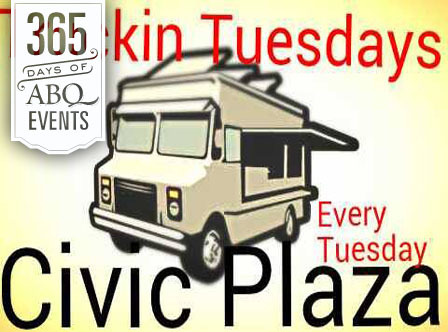 Head Downtown to Civic Plaza this Tuesday where Albuquerque&apos;s premier food trucks gather to serve lunch. 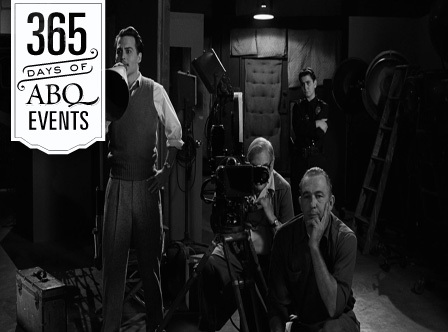 This biopic film details the life of &apos;Edward D. Wood Jr.&apos;, hailed as the worst director (of Plan 9 from Outer Space (1959), Glen or Glenda (1953) and Bride of the Monster (1955) of all time. Rated: R. Stars Johnny Depp, Martin Landau and Sarah Jessica Parker. 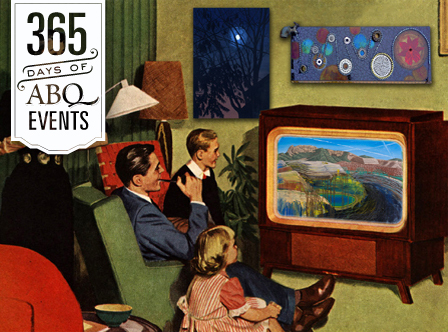 Join us for an evening all about Albuquerque. Make an Albuquerque-related art project while you listen to music. Create a team of up to 6 people and participate in an Albuquerque trivia contest run by Geeks Who Drink for fun and prizes. This month&apos;s Adult Night theme is Ice, Ice, Baby. The night includes activities, ranging from theater performances to hands-on experiments with surprising materials. Bring a friend, bring a date, bring a group and enjoy Explora. Two dynamic dance performance pieces from one of Armenia&apos;s most exciting contemporary dance companies. Soldiers is a piece about war - two soldiers on a similar path struggling with the notion of what they fight for. In The Colours, the world of colors come alive in body and soul. 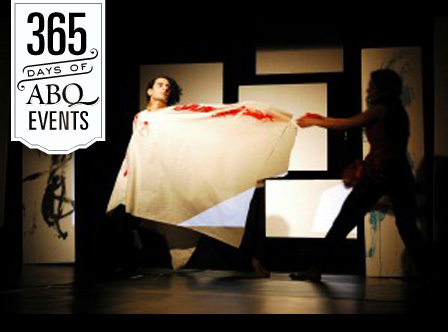 This performance is part of the Revolutions International Theatre Festival. 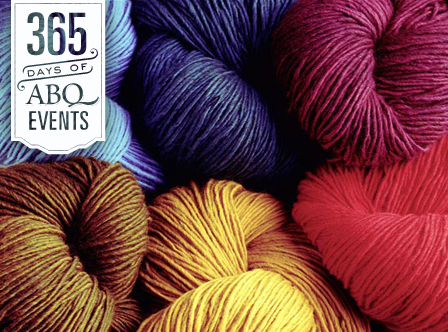 When you knit a customized hat you can control the fiber, color, and size to make a truly one-of-a-kind item. From your own measurements you will learn how to calculate gauge, how many stitches to cast-on, and how to decrease for the crown of your head. We will also give you a chart with basic measurements for a baby, child and adult so you can knit hats for everyone this winter!